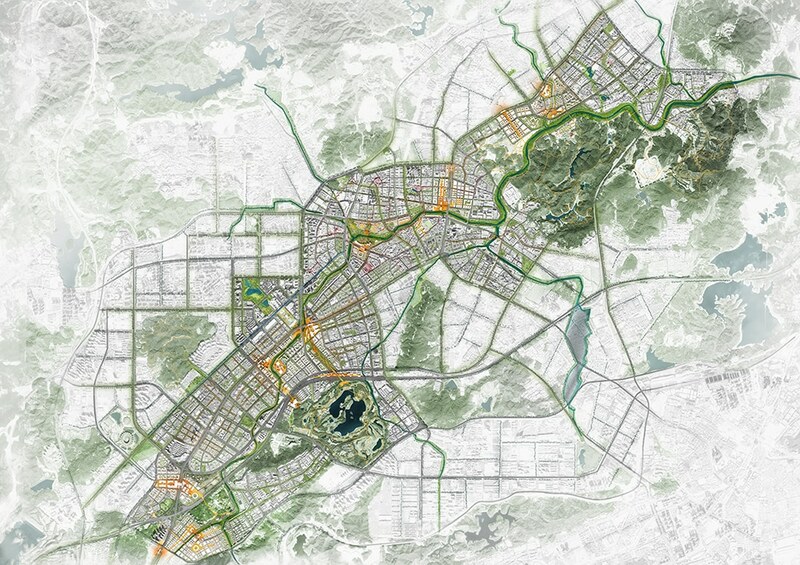 Starting point of the plan of MLA+ and Zhubo is to analyse the context and to explore the characteristics of Longgang. 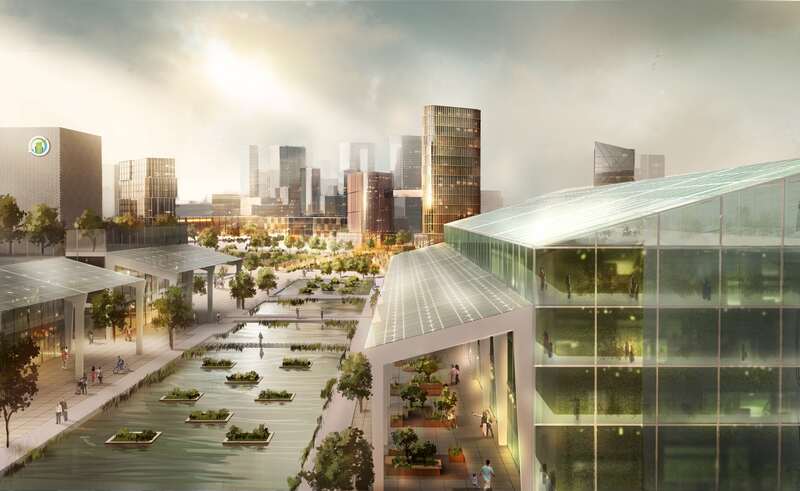 Longgang receives a detailed and diverse character framework and a people-oriented development strategy. 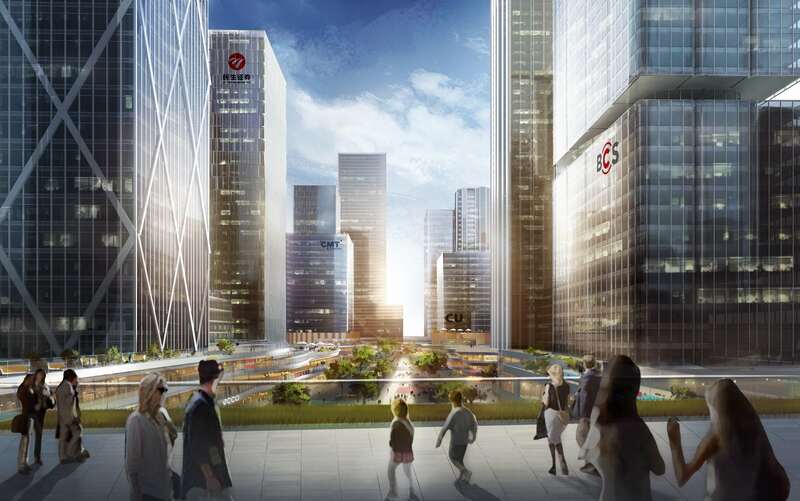 We believe the vision of Longgang cannot be achieved by a short-term effort, neither a big blueprint, but a long-term coordination and progressive development. 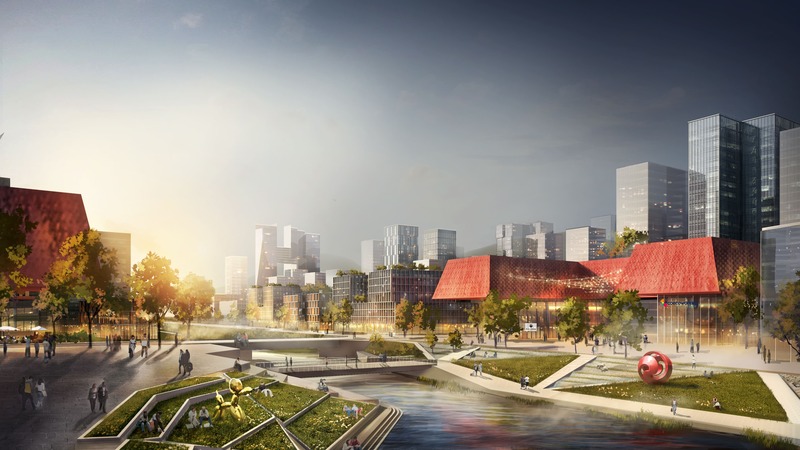 Under this theme, MLA+ delivered a set of practical implemental approaches, and provided a series of renewal methods and spatial interventions with a toolbox. 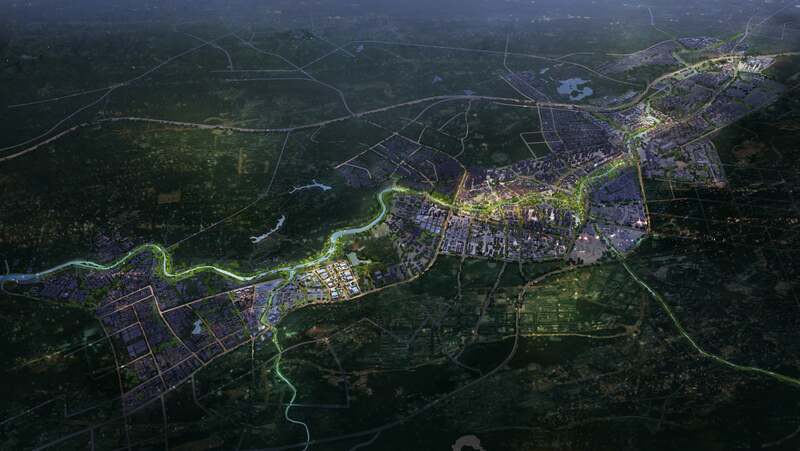 As the mother river of Longgang District, Longgang River rises in Wutong Mountain. 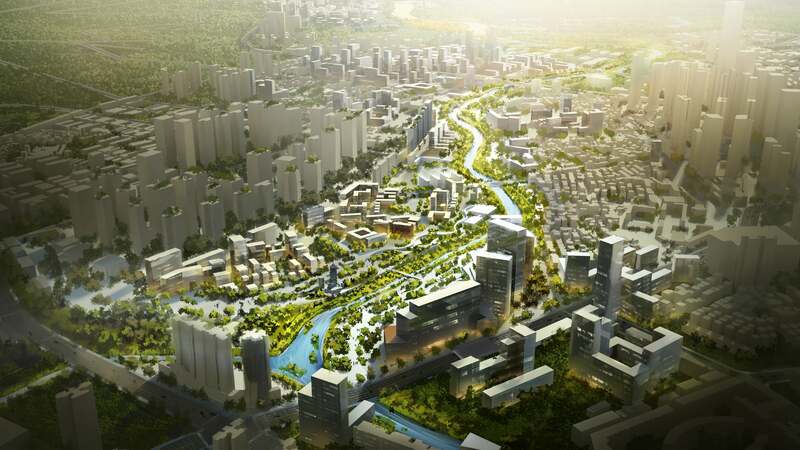 Longgang River possesses good ecological background resources and big redevelopment potential of land along the river. 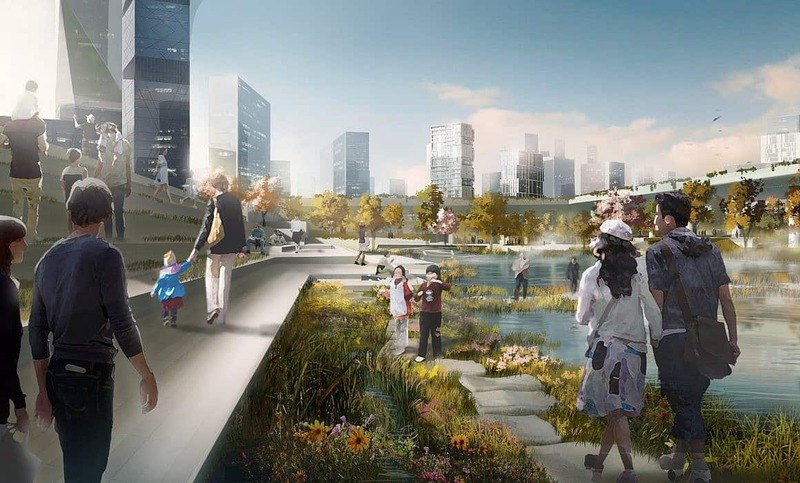 However, Longgang River also has problems such as fragmentation of the river shoreline, lack of integration between the river and the city and the lack of waterfront vitality. 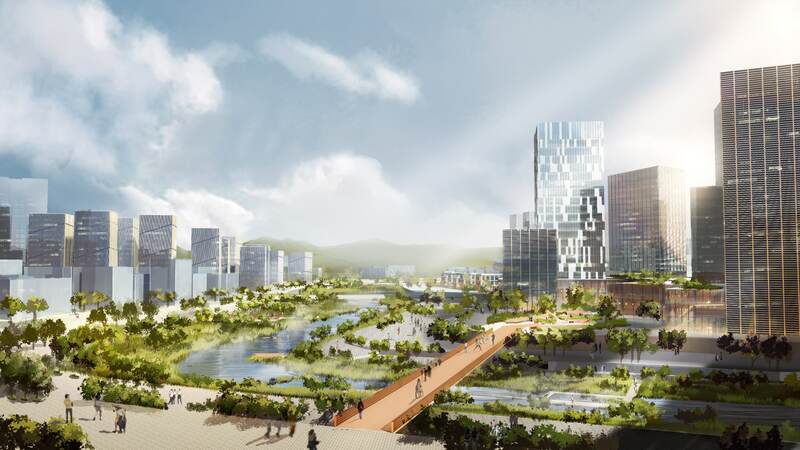 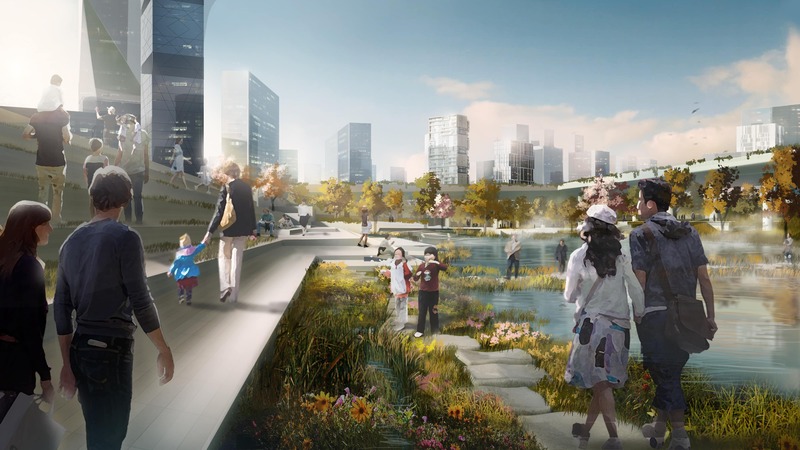 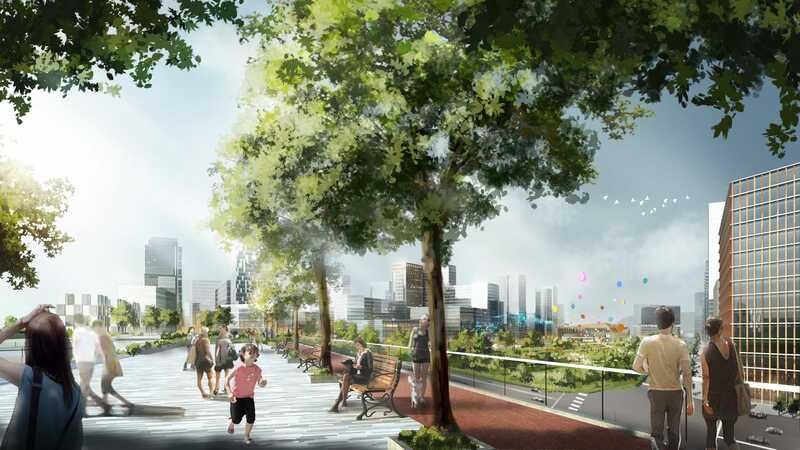 Therefore, the Shenzhen Longgang District People’s Government organized the Longgang competition to receive integrated urban development ideas and land development models for a 1km wide area along the 20km long Longgang river.